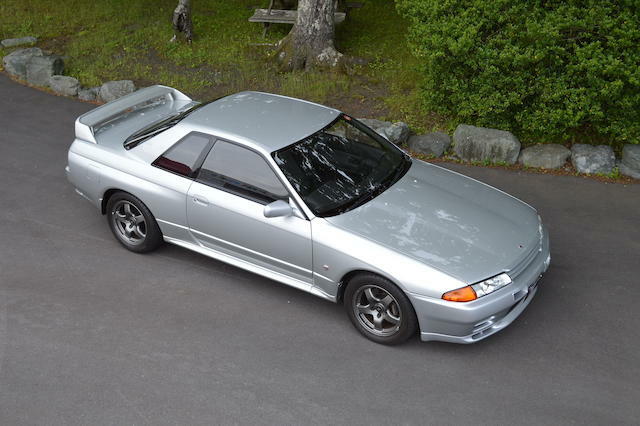 This 1992 Nissan Skyline GT-R just sold today for $86,900 at Bonhams Quail Lodge Auction in Carmel. This would be the high water mark for R32 GT-R sold in the USA. Please note due to California emissions laws, this vehicle may be sold only to an out-of-state resident for use outside of California or to a licensed automotive dealer.